**SOLD IN PAIRS** Now you can support your favorite NFL team anytime you bowl. Be the first at your bowling center to purchase these stylish bowling shoe covers! Unfortunately, we do not carry NASCAR shoe covers. 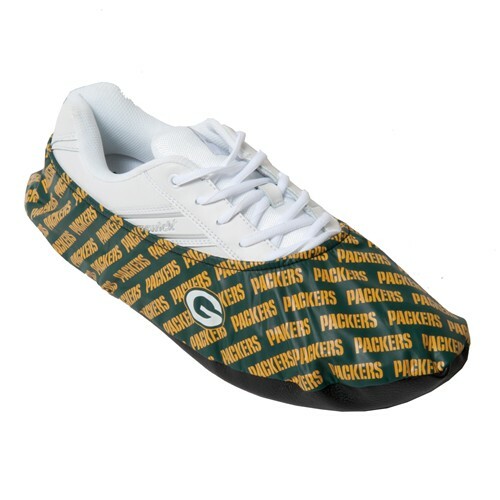 Due to the time it takes to produce the KR Strikeforce NFL Green Bay Packers Shoe Covers ball it will ship in immediately. We cannot ship this ball outside the United States.